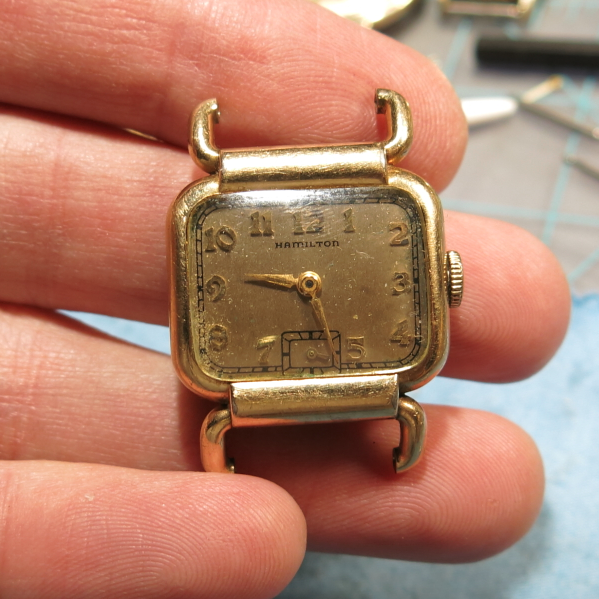 The end of the 1930's introduced a lot of "one year wonders" or watches that would only show up in the catalog for a single year. A great example of a one year wonder is the 1939 Medwick. 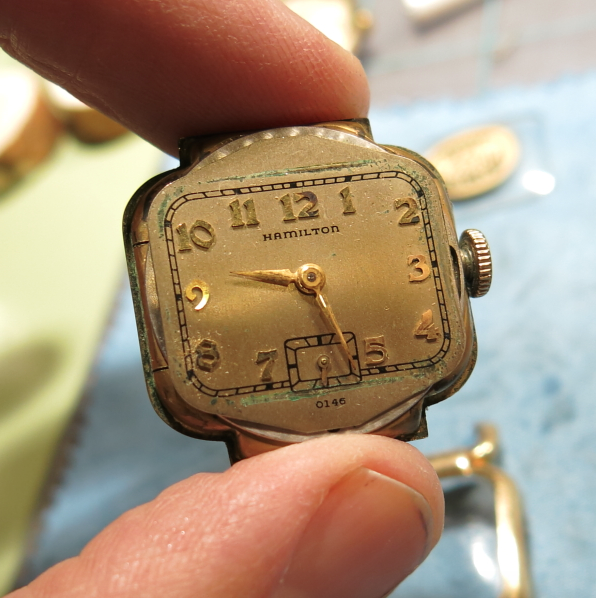 There are a number of watches from this period that featured "tubular lugs". In addition to the Medwick, you have the Bowman, Sutton, Dodson and even solid gold models like the Bentley. You might be tempted to think the lugs are flexible like the Contour - but they're not. They are solid and surprisingly sturdy. 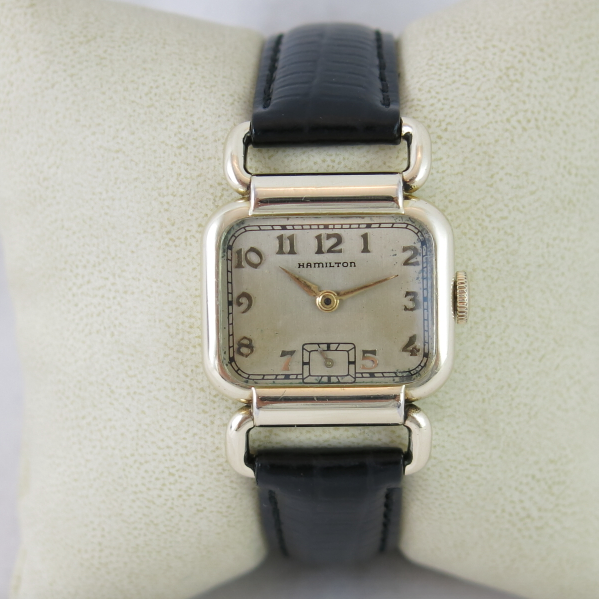 The Medwick is a funny looking watch, in my opinion, and maybe others shared that perspective since it was only available in 1939. 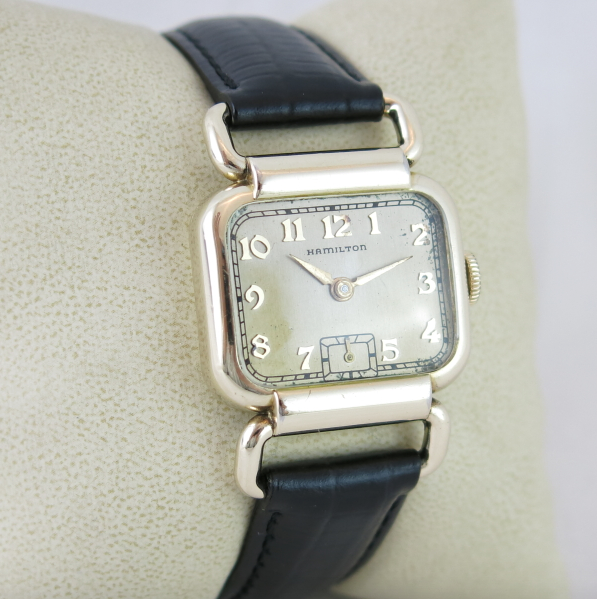 The case is 10K yellow gold filled and there were two dial choices, an AGN dial or a black enamel dial. The case is extremely prone to wear to the bezel near the corners of the crystal. It's such an uncommon model that accepting a little bit of wear could be the price you pay for obtaining one. Under the dial you should find a 17 jewel, 6/0 sized 987A movement, ideally with a serial number in the O80000 to O130000 range indicating 1939. 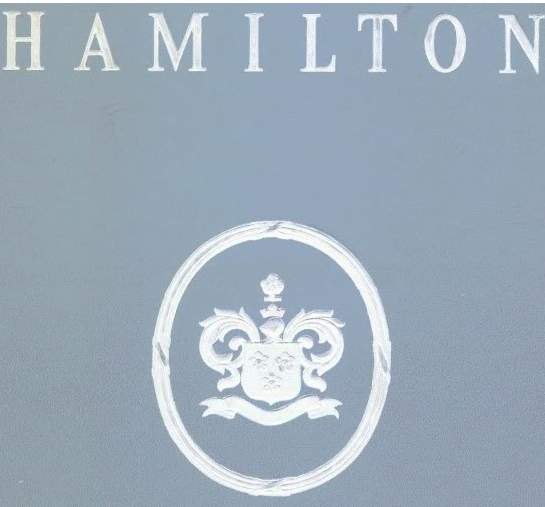 Also, for being such an odd looking watch, they seem to always command a premium when they do come up for sale. 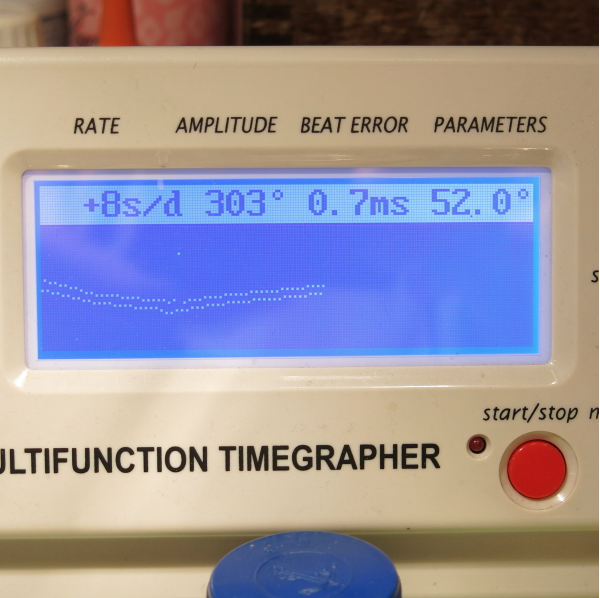 I recently lucked out and caught the world sleeping because I scored an awesome Medwick project watch. It was very dirty and beat-up looking but I suspected it would clean up well. My camera does not do the grime on this watch justice. Out from under the scratched up crystal, the AGN dial is obviously original as indicated by the dial code under the seconds register. Other than an extensive amount of dust, the 987A movement was running sluggishly, but running, and that's a good sign. 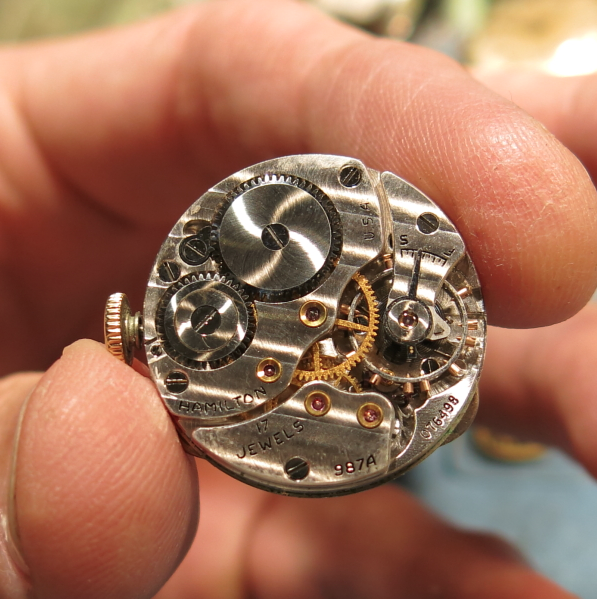 After a thorough overhaul and with a fresh mainspring installed, the movement is returned to a vigorous heartbeat. 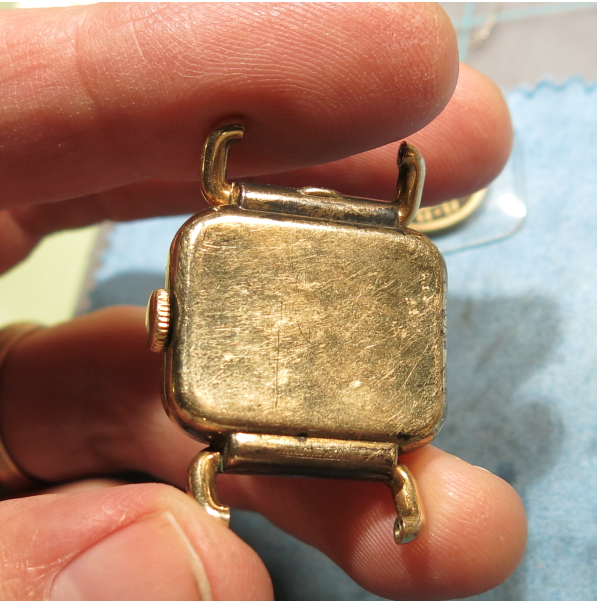 Restoring a beat up old watch is very rewarding when you get these results. A little tweaking to the regulator gets it running nicely. And here's the finished product on a new strap with a fresh, new old stock glass crystal installed. The dial has started to form a warm patina as you can see in the field below but otherwise I think it turned out excellent. One thing my camera does well, it seems, is reveal every flaw in the case. I often think my cases look great until I photograph them and see wear through that my eye doesn't typically pick up. But as you can see, this case is really solid. Just a hint of wear to the edges of the bezel is all I can see. This is a superb example of a Medwick in my book.